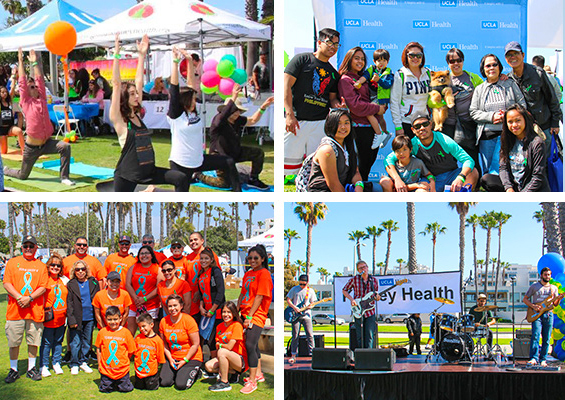 Join us for a fun-filled Sunday at our annual Kidney Fair at the Beach hosted by the UCLA CORE Kidney Program. One of our largest events of the year, the Kidney Fair allows us to provide educational resources on kidney health in a fun, interactive environment. We believe that an engaging, collaborative involvement is essential to spreading our message and hope to provide every attendee with valuable knowledge about both kidney and holistic health so that they can be their own best advocates. 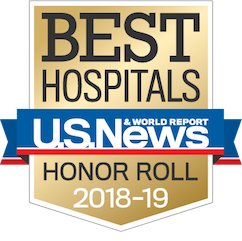 Our aim is to set up a Kidney Center at UCLA that embodies not only the CORE Kidney Program’s vision but also the mission of UCLA Health: healing humankind one patient at a time. 11:00 AM to 3:00 PM – Visit booths, socialize and interact with our expert team, other attendees, and presenters including UCLA faculty and staff, kidney patients, and kidney donors. Enjoy entertainment, live music, KIDney Zone, four-legged friends, yoga, opportunity drawings and more.